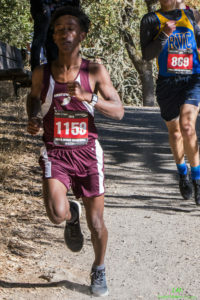 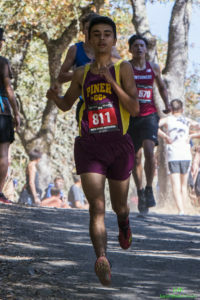 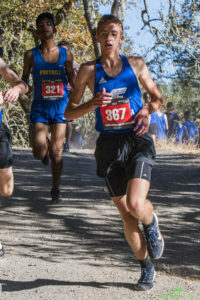 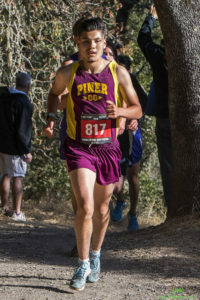 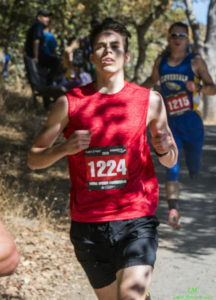 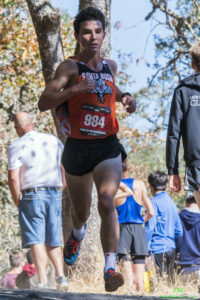 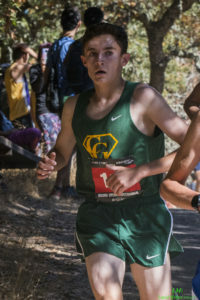 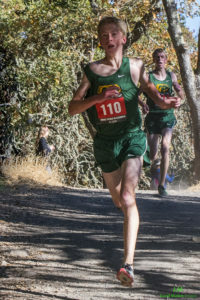 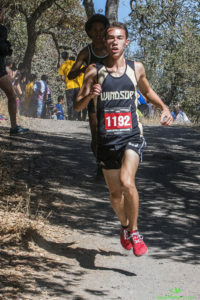 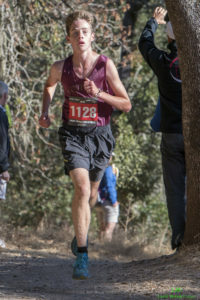 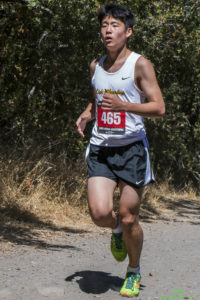 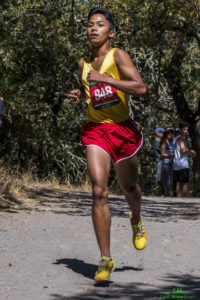 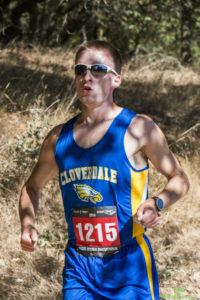 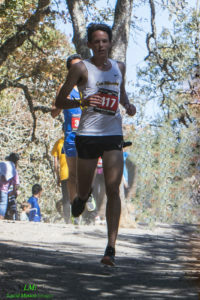 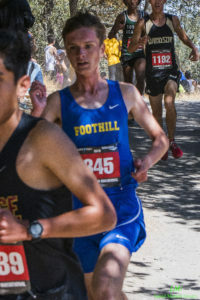 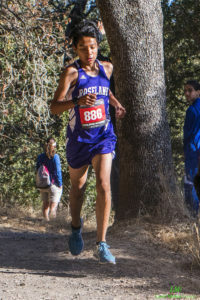 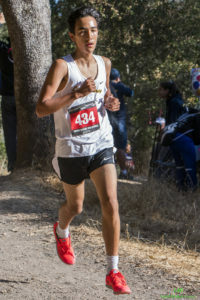 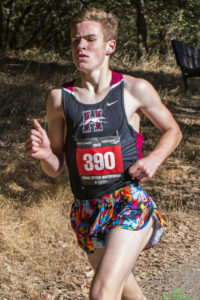 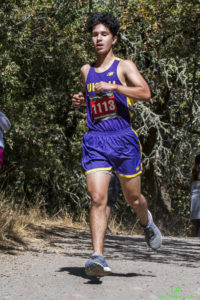 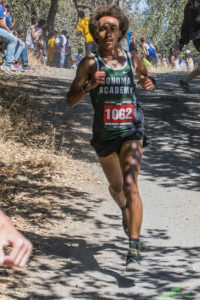 9:56 Russell Sullivan, Foothill, 9:57 by Lucas Chung, Windsor and 10:10 Andre Williams, Sonoma Academy are all school records. 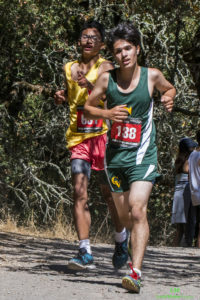 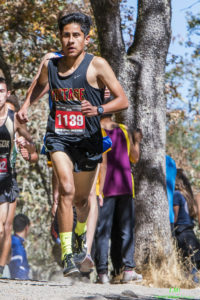 10:00 by Emmanuel Guzman of Vintage broke his coaches school record of 10:03 Brian Pruyn 1995. 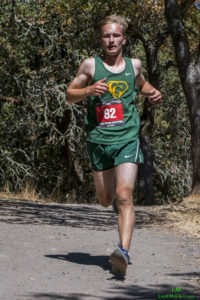 If anyone has a photo of Seamus Chamberlain Carr please send it to me. 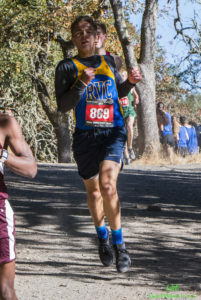 * Santa Rosa Public schools did not have freshman until 1994.